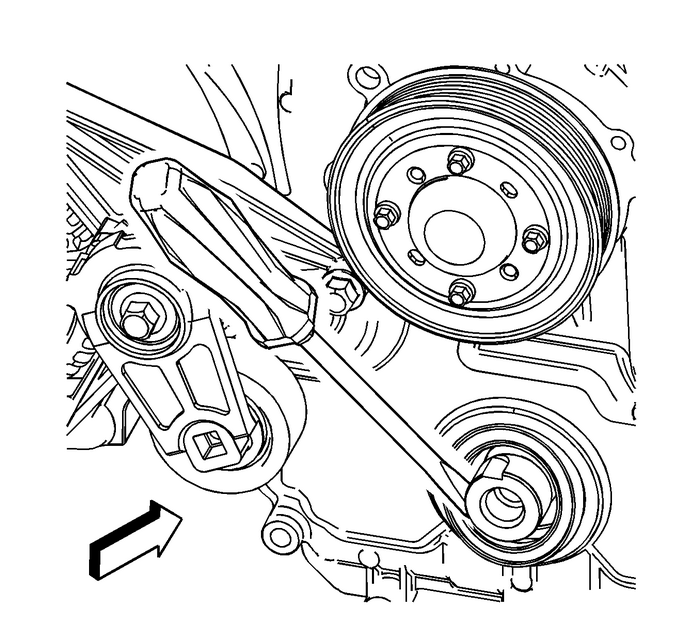 Note:Do not lubricate the crankshaft front oil seal or the crankshaft balancer sealingsurfaces. Use the EN-29184 installer-(1) or equivalent to install the crankshaft front oil seal-(2).Install the crankshaft balancer. 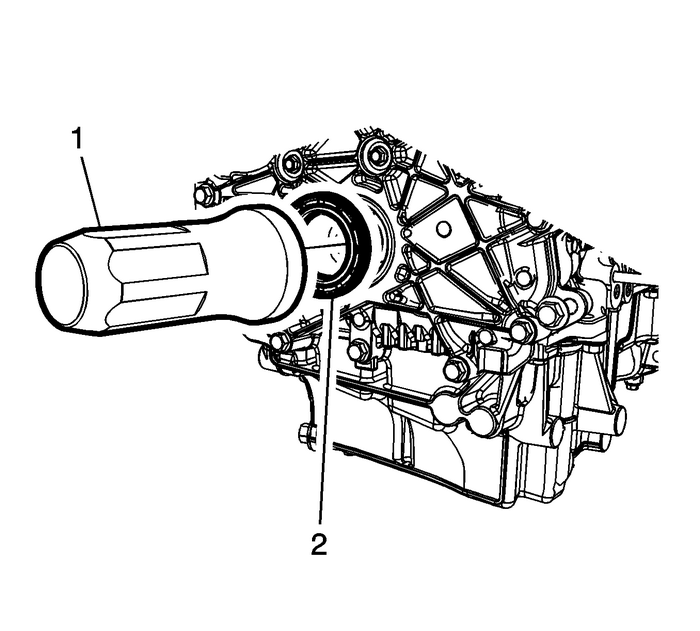 Refer toCrankshaft Balancer Replacement.